▸ All Land for Sale in Iloilo City, Iloilo. ▸ All Land for Sale in Iloilo. A few minutes ride from... Central Philippine University City Mall Ungka Puregold GT Mall SM City Iloilo University of San Agustin Iloilo International Airport Leganes Sta. Invest in most beautiful park in Iloilo. 10% Discount for Spot Cash. Unli interment.Transferrable and Assignable. ONE Valid I.D only. Near... SM City Iloilo Pavia Plaza Arevalo Molo Mandurriao Iloilo Business District Atria Park District Sta. Barbara Iloilo International Airport Circumferential Road Leganes GT. Didn't find what you're looking for? 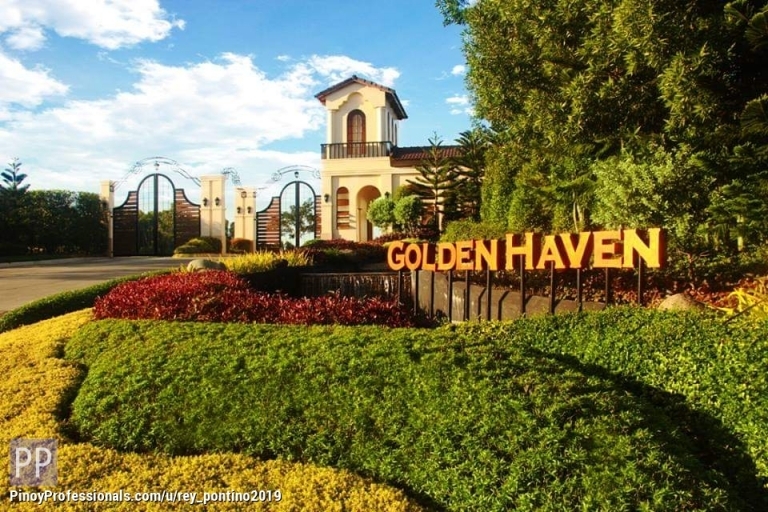 Checkout more Land for Sale in these Iloilo locations. You can also post your own Land for Sale listings for free and reach millions of Filipino professionals worldwide.